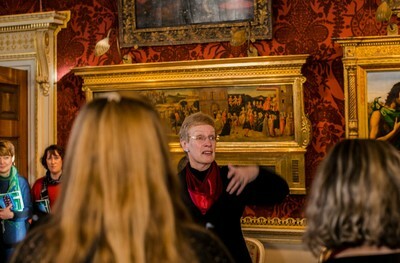 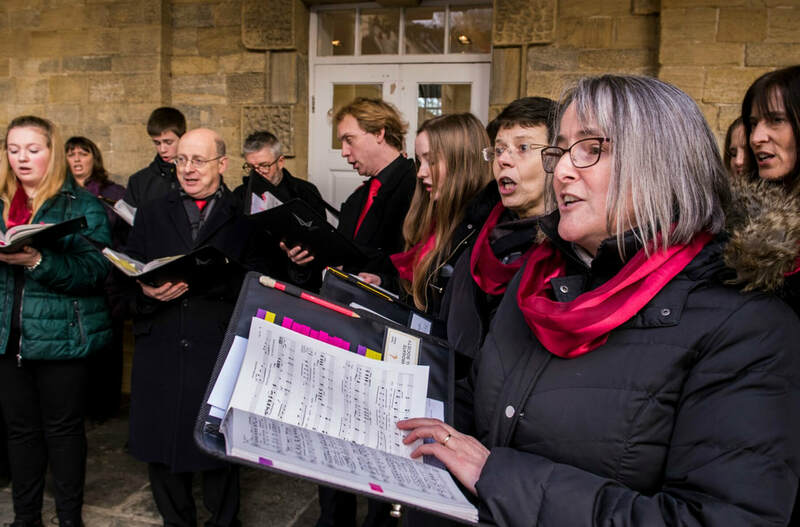 We sing at many local community events throughout the year, alongside our more formal concert season performances. 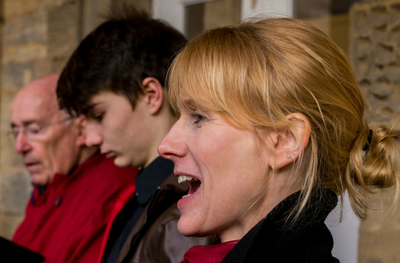 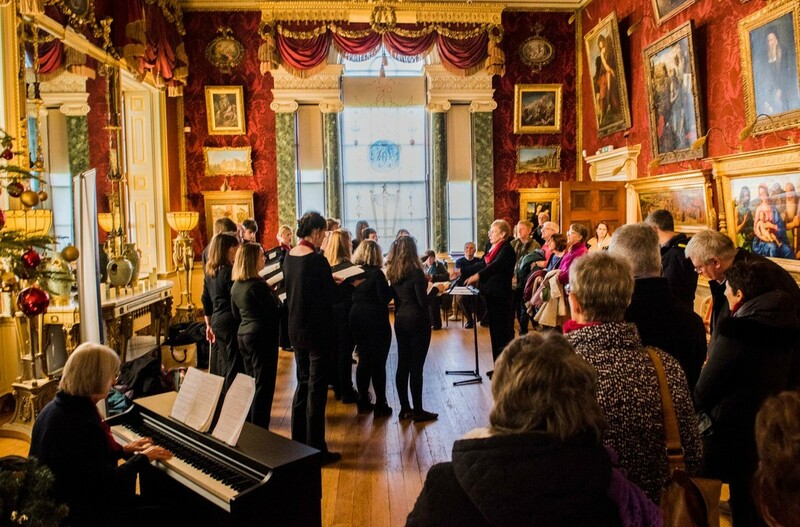 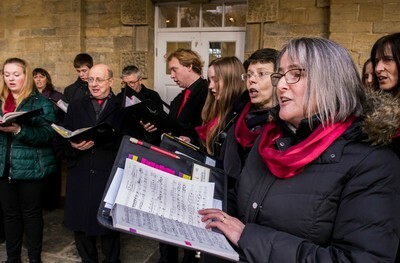 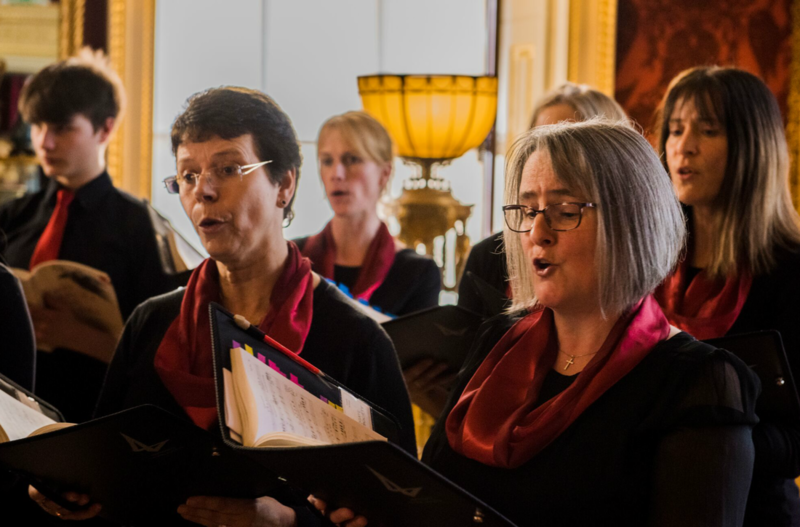 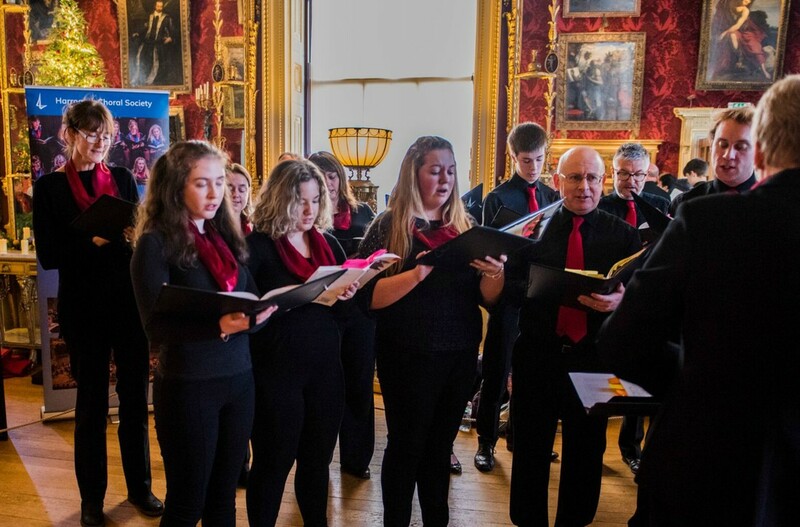 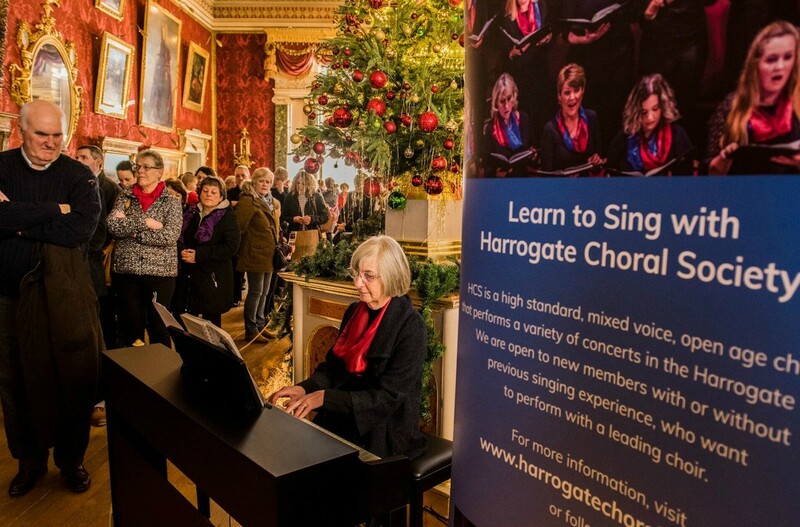 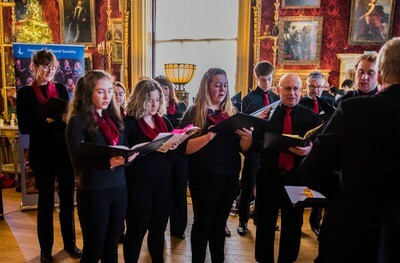 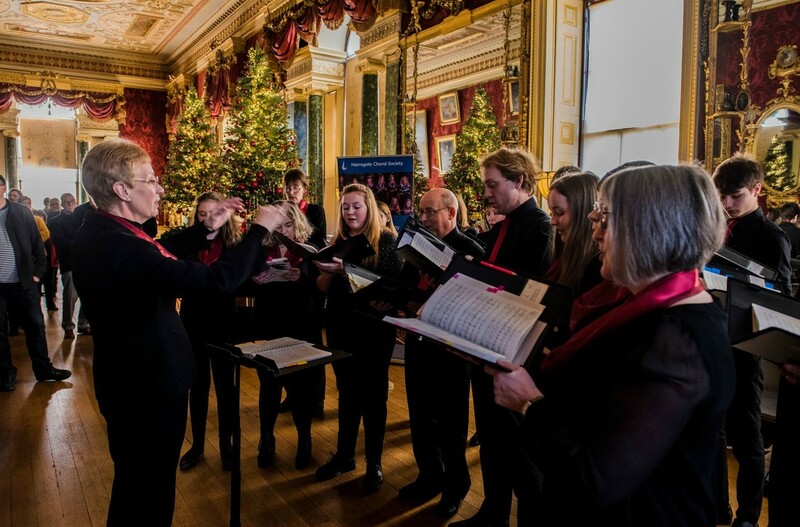 In December we were delighted to support the "Victorian Christmas" event at Harewood House, and on this occasion a small choir, comprising Beati, the Halcyon Singers, plus two Tenors and two Basses, sang together as HCS, and did the Society very proud indeed. 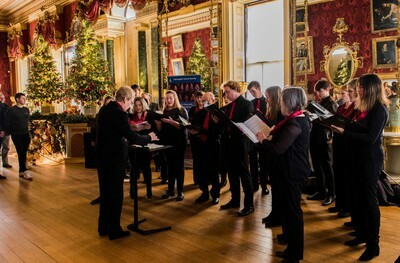 The setting of the Long Gallery, in all its decorated Christmas glory, for the first of the two sessions, was beautiful, and the wonderful sound of the carols drifting through the grounds during the later Courtyard performance was truly moving. We were very well received by both staff and visitors, and I hope that this lovely occasion will be the start of a lasting relationship between Harewood and the HCS.